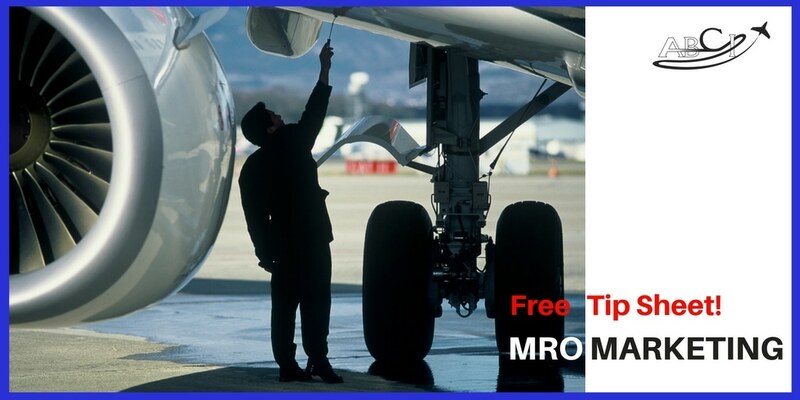 Most MROs and Part 145 repair stations have websites and marketing materials look EXACTLY THE SAME. 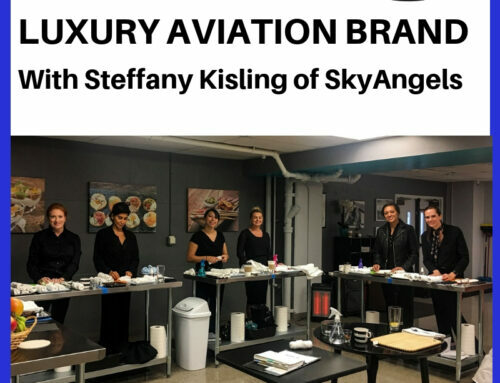 So, how can you REALLY differentiate so that customers know why they should choose YOU for their aircraft services? 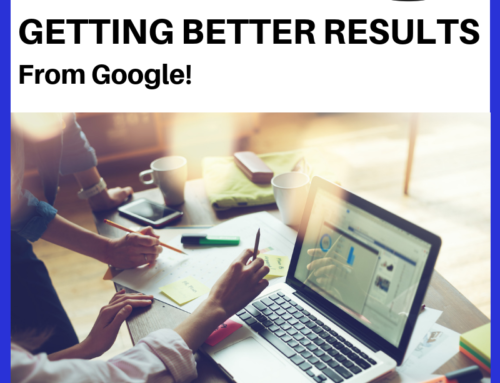 We offer three underutilized ways to stand out, that are also REALLY HARD for your competitors to copy! 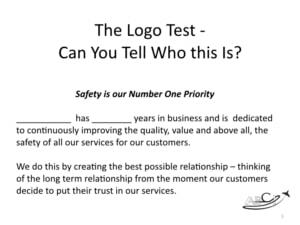 If we remove the logos and identifying colors and graphics and just read the website copy (or brochure copy,) is it obvious which company this is about? Or is it so vague that it could apply to any of your competitors? Many people simply use website boilerplate, or worse, let their webmaster or print shop develop some generic copy. And in most cases, these folks don’t know anything about aviation. So, they do the best they can. John is one of those guys that ignores the “customers not allowed beyond this point” signs, and likes to walk out to where his vehicles (motorcycle, cars, airplanes, whatever) are being worked on. Anyplace that doesn’t have this kind of transparency is not a place he’ll get service, if he has any kind of option. 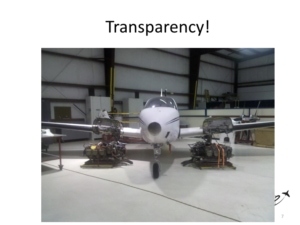 Organize the hangar so that owners, DOMs, flight department managers and chief pilots are able to see their aircraft. Through a window, if nothing else. Offer to do a walkaround before and/or after a procedure. Take lots of photos or video and show the “inside story” on procedures you perform. Either in general, or, by request to use in your marketing materials, by a specific owner of his or her aircraft. Provide specific owners with the documentation of their procedure, including photos and/or video on a password-protected portion of your website or on CD. 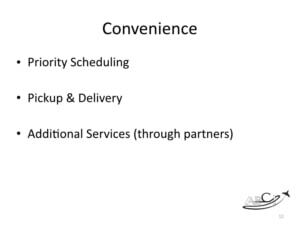 Be very specific about the services you offer. 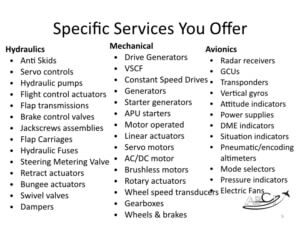 You can even include the brand names of components you service. 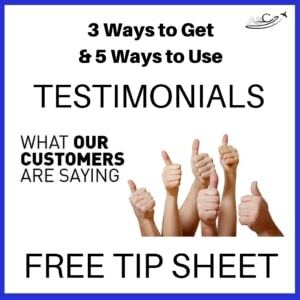 Customer Testimonials Are the Most Credible Advertising. 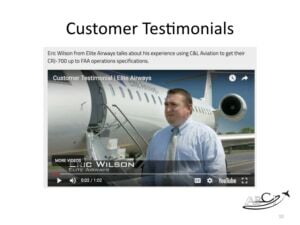 Some of your customers may be very private about their aircraft, but would be willing to provide a general or semi-anonymous testimonial. 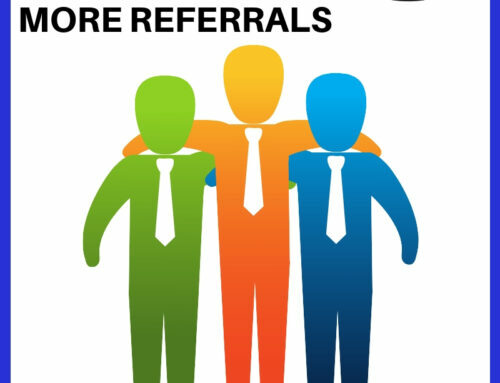 Car dealers, real estate folks, doctors, dentists, industrial concerns, and others will happily provide a testimonial if they’re happy with their work, in exchange for a link from your website to theirs. You can do this in a video interview, or a simple text quote on your website or in your materials. 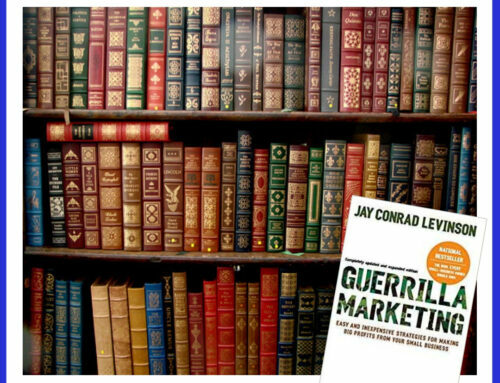 A great collection of testimonials is incredibly powerful and impossible for your competitors to duplicate. 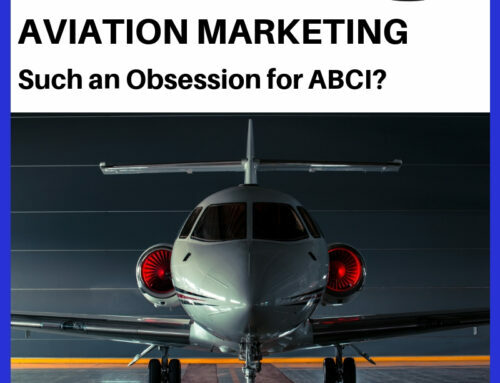 Private Aviation Consumers Often Value Convenience Above (Almost) All Else. Of course you would charge for these services, or at least make the connection to a partner provider. Put yourself in your customers’ shoes. Having their plane out of commission, even when scheduled, can be inconvenient. Making the most of that time can really show that you care about them, and can take the sting out of that inconvenience.